Entities that Brett Kavanaugh has attacked. Organizations that opposed Kavanaugh’s nomination. Issues Kavanaugh has expressed opinions about. There are a host of areas that could pose recusal problems if the nominee is confirmed. 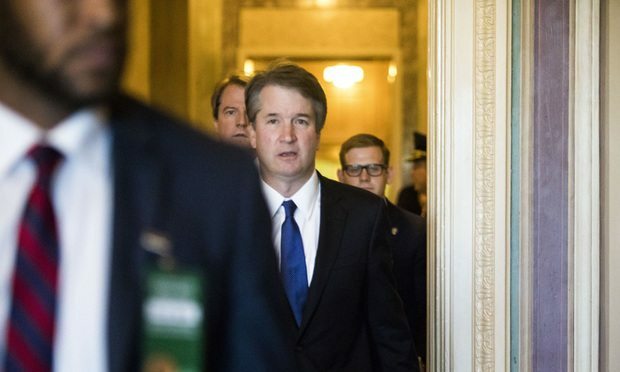 In the wake of Supreme Court nominee Brett Kavanaugh’s angry testimony before the Senate Judiciary Committee last week, some commentators are predicting that if confirmed, he may face calls for recusal in a range of cases, including those that involve entities he lashed out at.